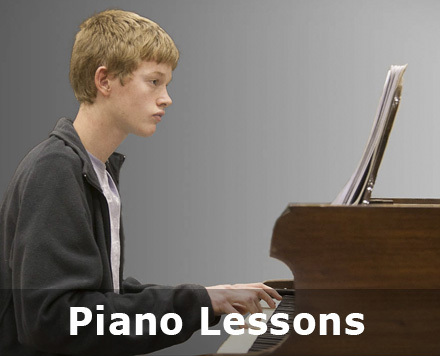 Piano, Singing & Keyboard Lessons – Viva Music! My passion is inspiring you with a love of music, while training you to the highest standards. or enjoy the ultra-convenience of lessons in your own home (in surrounding areas). Adults of all ages, teens and children are welcome! 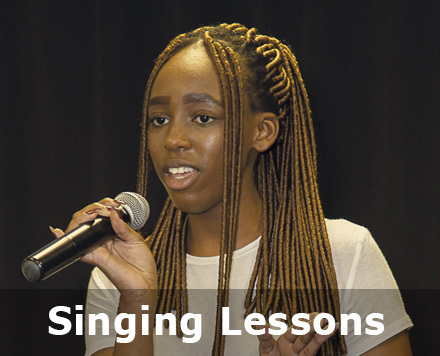 Students are given the opportunity to gain performance experience by participating in our regular concerts. Grading is available through the National Eisteddfod Academy. Exam courses are available for international certification through Trinity College. Abrsm or Unisa on request. 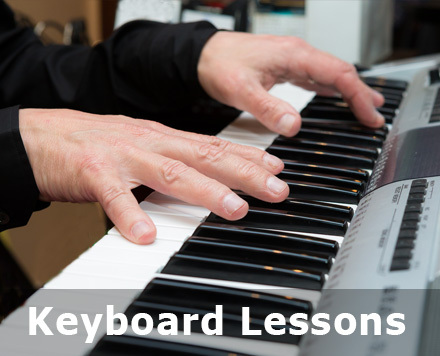 Singing, Piano and Electronic Keyboard lessons. Learn at my home studio in Bromhof, Northern Johannesburg or enjoy the convenience of lessons in your own home in certain areas.